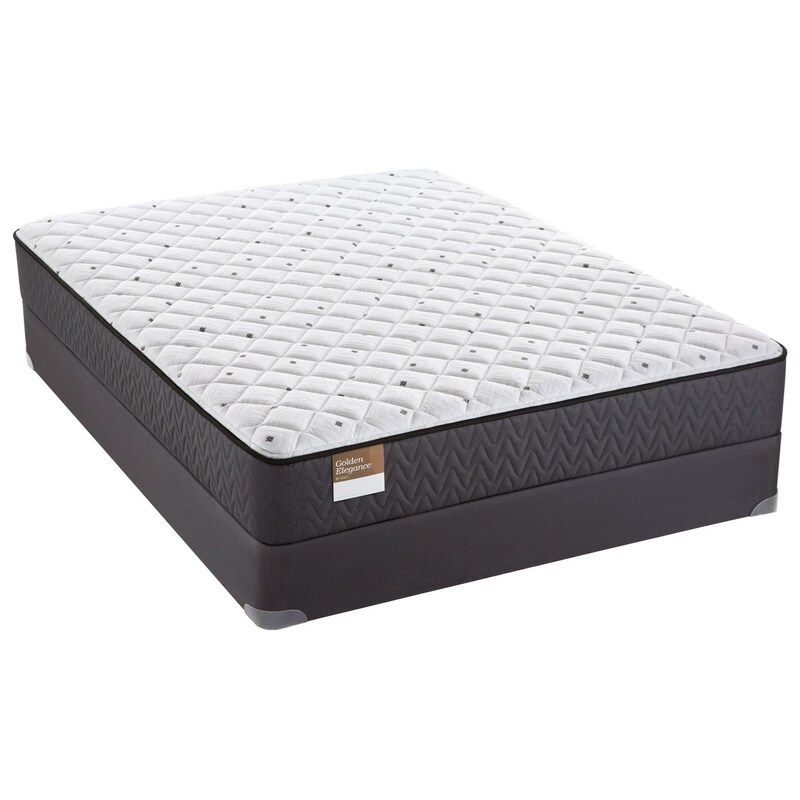 The Knighthood Full 10" Firm Mattress and Low Profile 5" SupportFlex™ Foundation by Sealy at Belfort Furniture in the Washington DC, Northern Virginia, Maryland and Fairfax VA area. Product availability may vary. Contact us for the most current availability on this product. 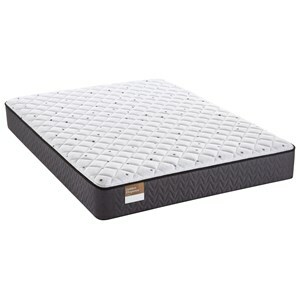 SUPFLXLP-F Full Low Profile SupportFlex™ Foundation 1 5"
520709040 Full 10" Firm Mattress 1 10"
The Golden Elegance Collection of mattresses, by Sealy, provides a Quality made product at a real value price. You'll be supported by the Classic Sealy Coil and cushioned by layers of Sealy Foam. Take home a great value today and enjoy a good nights sleep tonight. The Knighthood collection is a great option if you are looking for Mattresses in the Washington DC, Northern Virginia, Maryland and Fairfax VA area. Browse other items in the Knighthood collection from Belfort Furniture in the Washington DC, Northern Virginia, Maryland and Fairfax VA area.